In the last few years, we have seen that the Makers’ Movement is growing quite strong, more makers, innovators, and hardware startups are beginning to come up. We saw back in 2015, the most famous hardware prototyping board “The Arduino” is now assembled in the USA as compared to it being manufactured only in Italy, this not only increases the number of Arduinos but also broadens up the whole hardware ecosystems. Remember Pebble Time? The guys that broke the Kickstarter record, they received $1 million in 49 minutes, breaking a current record, and became the most funded Kickstarter to date, reaching $20.4M dollars all the way to its deadline, from over 78,741 backers. It’s one thing to have an idea, and it’s another thing to get it to people that need it. One of the challenges of getting a crafted idea to users is “Funds,” you need quite some level of funds to mass produce your product and sell it out to users. While the big corporations have the necessary funding and resources, most hardware projects are developed by individuals or small startups and don’t necessarily have such funds available. 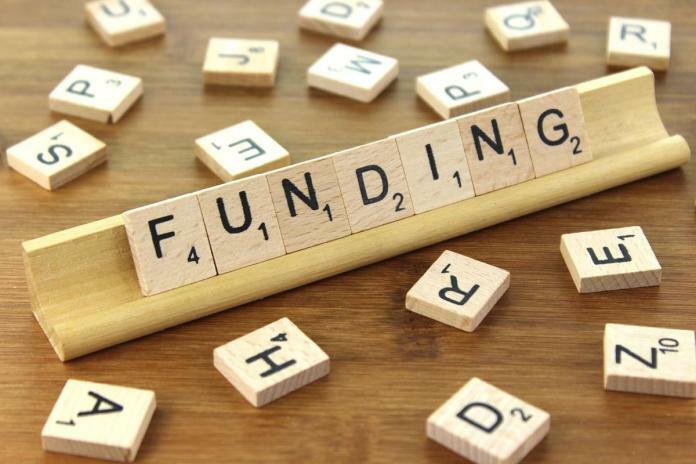 Projects that are just starting out sometimes need a financial boost to get things going, and most won’t get backing from a VC or angel investor the first time, but perhaps crowdfunding platforms could help here. Crowdfunding is where you get a lot of people to invest in your idea, rather than finding one person to come up with everything you need. In this post, I will highlight some of the go-to platforms to get funding for your hardware projects and boards easily. Note – I am not affiliated with any of these platforms (at least for now). 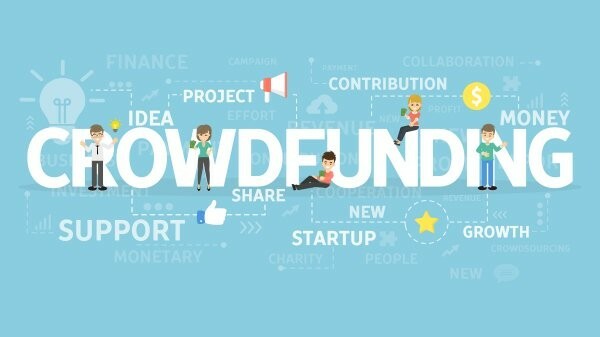 Kickstarter is the most well-known name in crowdfunding and arguably the most active platform, raising over $2 billion since its launch in 2009. Kickstarter is geared more toward creative projects like a new album or writing a book, as well as products and inventions like a personal single-wheel vehicle or a pocket-sized solar charger. Kickstarter has been one of the significant go-to platforms for hardware-focused products, and we have seen a lot of projects that came to life as a result of there fully funded campaigns on Kickstarter. Kickstarter favors creative project from wearables, smart glasses, drones to robots have been funded on Kickstarter. Kickstarter isn’t geared towards individuals that have a product they want to release but startups/companies that can manage the whole product cycle and value chain. So, if you have a working product (an MVP preferable and not just a prototype) Kickstarter might be the platform to get the money rolling. Here’s another vital caveat with Kickstarter: If you don’t raise 100% of your goal, you get none of that cash. Your project needs to be 100% funded for you to collect that money. If you meet your goal? Kickstarter has a 5% fee, and the payment processor will charge an additional 3-5 percent. IndieGoGo is another familiar crowdfunding platform which shares similar traits with Kickstarter. Even though Indiegogo can be used for all sort of projects from profits to non-profits, you can still fund your focused hardware projects on them, and quite many hardware projects have been funded here. One major difference between Kickstarter and Indiegogo is the funding flexibility. Kickstarter requires you to reach your target to get the funds but IndieGoGo offers flexible funding, which means you get to keep the funds you raised, even if you didn’t reach your goal, of course, this comes at a price of an increased fee. The fee for either is 5% (fixed and flexible), but if you don’t hit your goal with a flexible funding campaign, you’ll pay a higher fee (which is reportedly 9%). There’s no fee for a fixed funding campaign if you don’t hit your goal. And, of course, there will be additional fees (usually around 3%) from payment processors. IndieGoGo might be your go-to platform if you aren’t sure of getting the exact money you need and feels any funding will do. CrowdSupply is a crowdfunding platform that has a high preference for hardware projects and boasts “over twice the success rate of Kickstarter and Indiegogo.” On crowd supply, you can create a campaign for any hardware projects, from raw IoT board to a full consumer product. CrowdSupply favors creative projects as well as individuals built projects. CrowdSupply is my recommended go-to platform for makers, tinkers, and innovators out there with the likelihood of getting your creative project funded very high. Get started with CrowdSupply here. Tindie is a marketplace for makers to fund and sell their hardware creations. It is a DIY Hardware MarketPlace and not a crowdfunding platform, unlike others. Tindie pride itself as a hub where hardware makers can quickly sell their products or prototypes without the overhead required in creating a crowdfunding campaign. 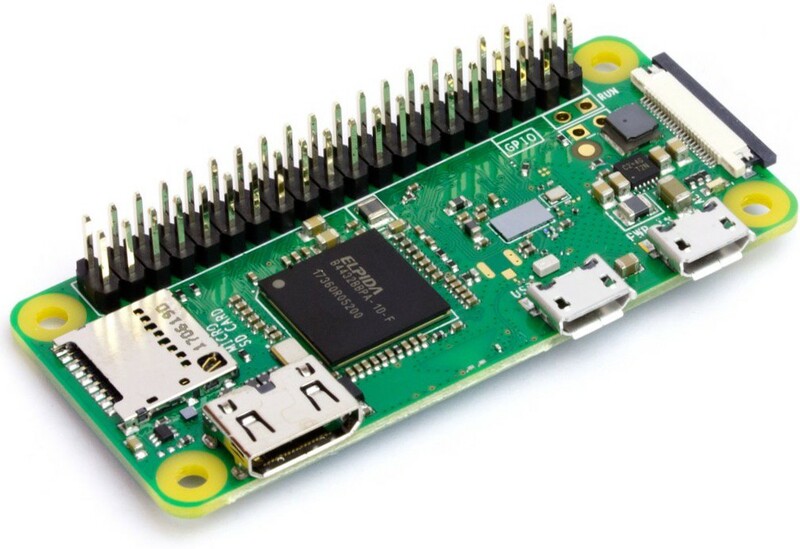 Tindie is excellent if you have a customized hardware creation you want to sell out to the hardware community, it could be a new shield you just built or an addon for the raspberry pi that adds some extra functionality. Going by numbers alone, hardware projects should be a win-win proposition for both entrepreneurs and crowdfunding platforms. Seven of the top ten most-funded projects on Indiegogo are hardware projects. Getting your hardware product to markets is now easier than ever before and now could be the best time to get funded. If you have something nice, chances people will fund you are high if you use one of these platforms.